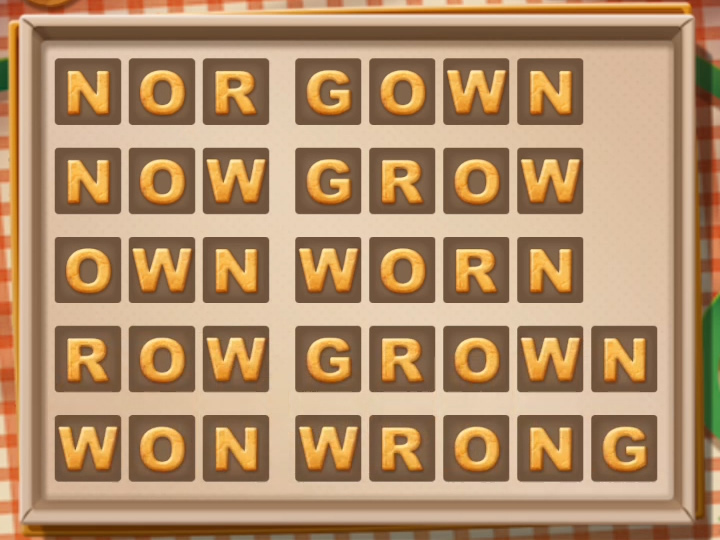 Word Cookie cheats for Banana continued. Lastly, here are the answers for Banana 16 through Banana 20. 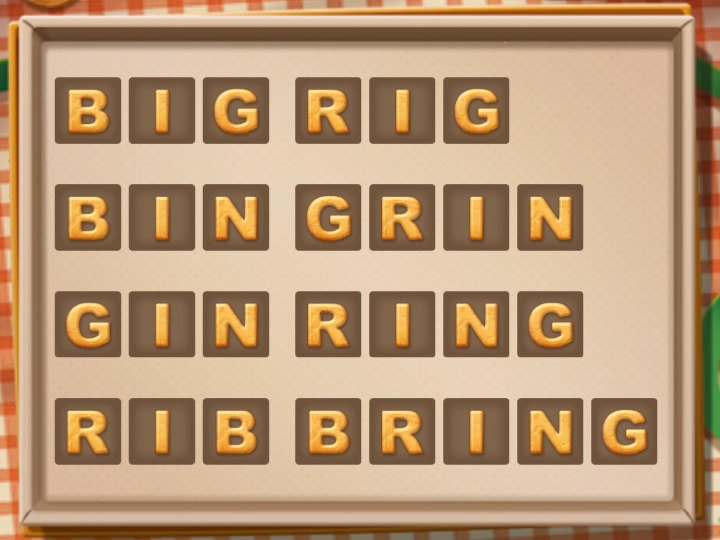 We hope you were able to find the exact Word Cookies answers you were looking for. 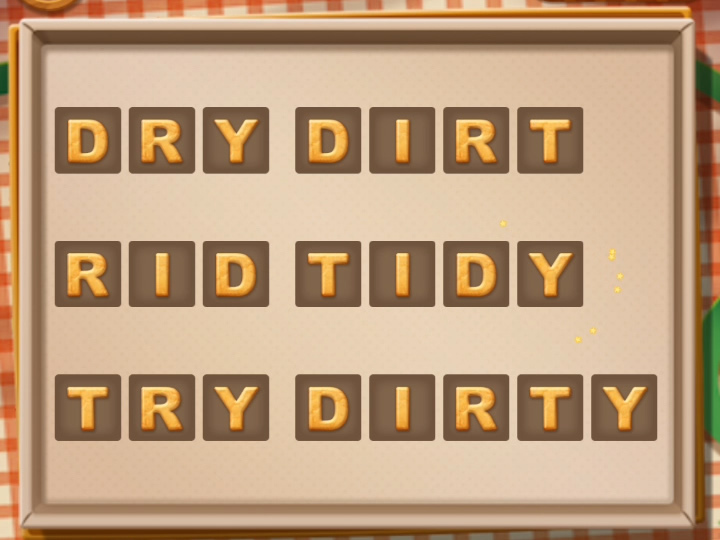 If this article was useful and you would like to see more Word Cookie cheats, let us know in the comments below. For more content on fun mobile games, check out how to earn more coins in Bit City, become a Pokemon Master and win all your battles in Pokemon Duel, and learn the best break shots in 8 Ball Pool.